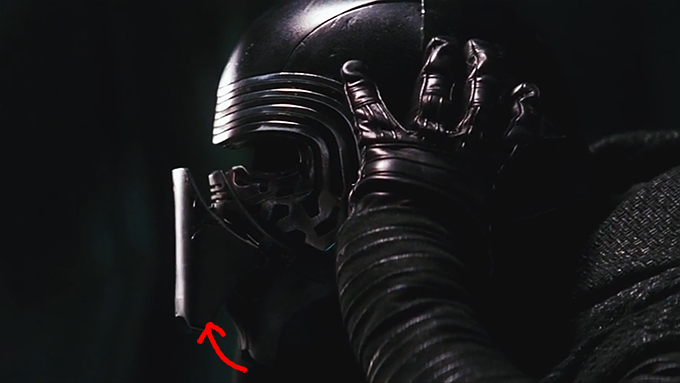 How did Kylo Ren's helmet lock up? In The Force Awakens, prior to interrogating Rey, Kylo Ren removed his helmet. Before he took it off, a small casing in the front of the mask moved upwards. Was this some kind of a locking mechanism, or what was the purpose of this function? If it got stuck somehow, would it have been impossible for Kylo to remove the mask? Browse other questions tagged star-wars the-force-awakens technology kylo-ren or ask your own question. Was Kylo Ren's lightsaber destroyed? Why do Kylo Ren's force effects shake? Why is Kylo Ren's Helmet so Heavy? 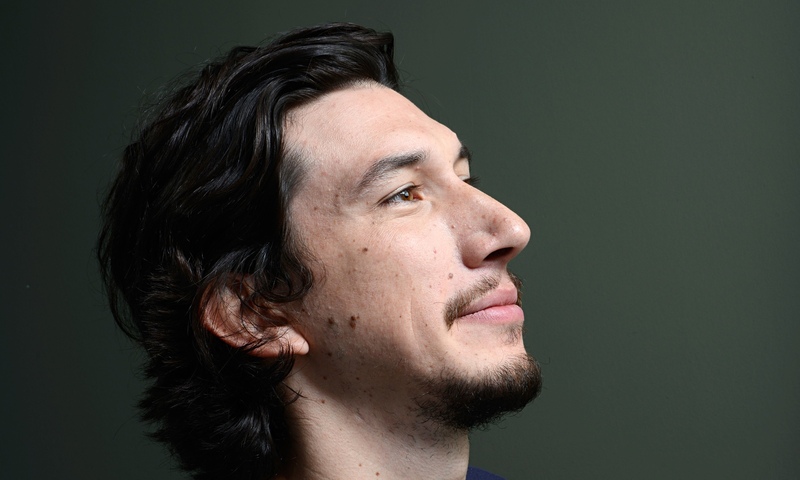 Is Kylo Ren's mask instrumented? Was Kylo Ren's hand cut off?